We ship products all over the world! Our polystyrene EPS, XPS cutting systems and equipment are sold in Europe and in many countries throughout the World, from Asia, Africa to North (South) America and Australia. We ship foam cutters, hot knife cutters and hot wire CNC foam cutting machines All over over the World. 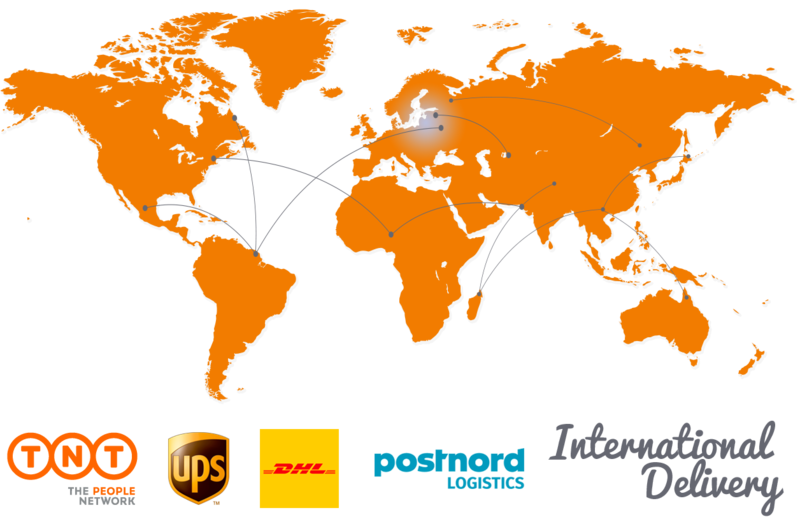 Delivery times vary widely from country to country, they also depend on how effective your local postal services are. However, we have made an estimation of 2-16 working days for Europe countries (incl. Russia, Belarus, Ukraine, Kazakhstan). The estimated delivery time to major cities outside Europe (Asia, North America, South America, Australia, Africa) starts from 12 working days. Shipping costs are determined by the order’s size, weight, shipping method (Express shipping or ordinary shipment) and direct address. We calculate shipping price for each order individually. 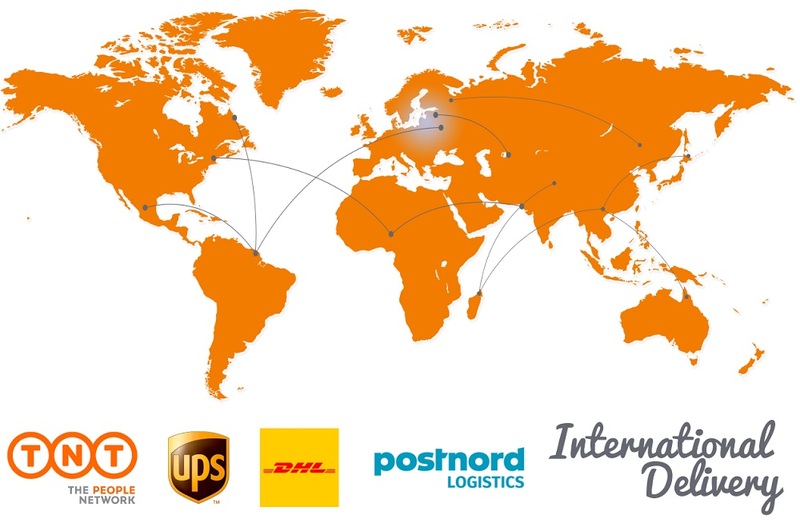 Our shipping partners are DPD, Omniva, Itella, DHL, UPS, TNT, ACE Logistics.